Recognition of Prior Learning, or RPL, means an assessment process that assesses an individual’s formal, non-formal and informal learning, and work experiences to determine the extent to which that individual has achieved the required learning outcomes, competency outcomes, or standards for entry to, and/or partial or total completion of, a VET qualification. RPL usually attracts an assessment fee. Credit Transfer means transfer of credits from units of competencies achieved in formal and nationally recognised education and training system to equivalent units of competencies, satisfying the required competency standards. There is no fee for credit transfer. ALTEC College recognises course credits within the AQF framework and will grant appropriate credits towards equivalent units of competencies achieved under a nationally recognised qualification or a course. 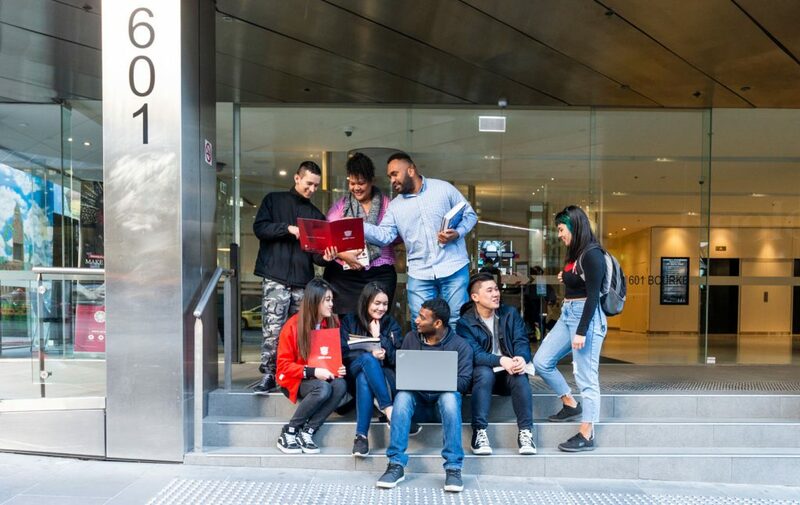 ALTEC College provides all the students with an opportunity to apply for RPL or course credits at the time of application and enrolment – and anytime during their enrolment period. Students must, however, apply for RPL or course credits using ALTEC College’s prescribed form. The relevant policy and forms can either be downloaded from this website under Policies and Forms section, or obtained from the student administration team through email – students@altec.edu.au . Current students may also obtain the necessary forms and information from the front desk. – Report any change in course duration in PRISMS if RPL or course credit is granted after the overseas student’s visa is granted. Contact our student administration team if you need any more information on RPL or course credits.